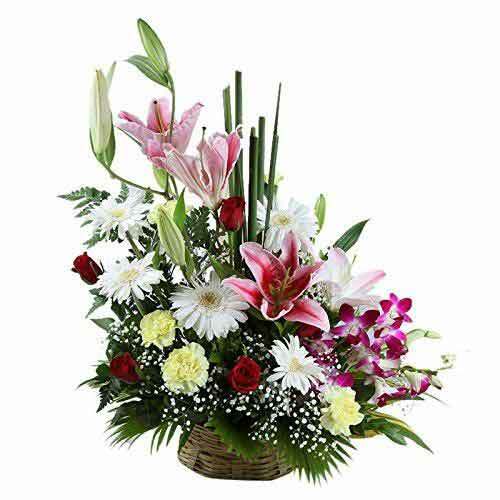 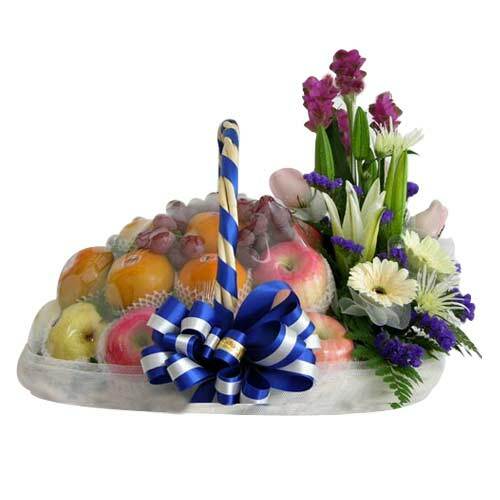 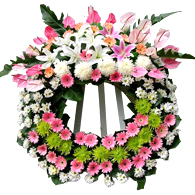 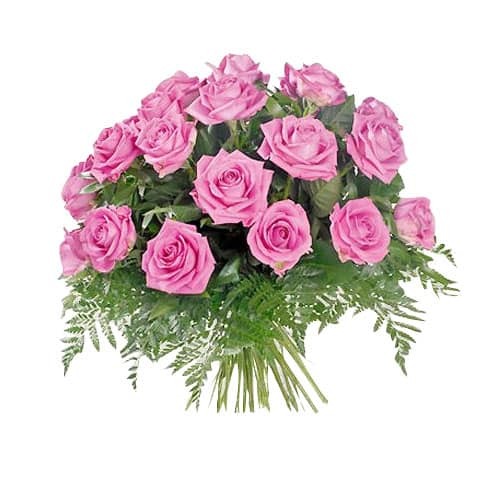 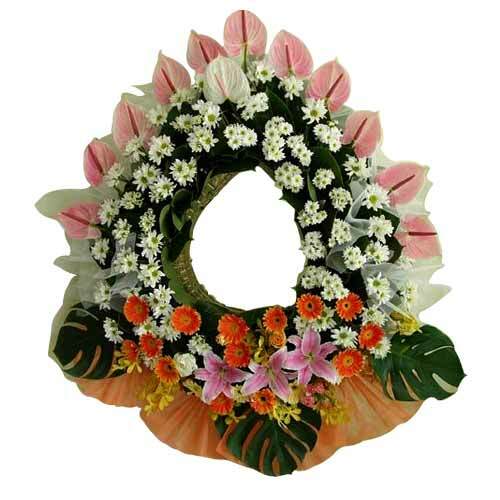 Product description: Let your loved ones feel your presence however far you are from them, when you gift them this RemarkableSpecial Surprise basket wrapped up in the scent of your love. 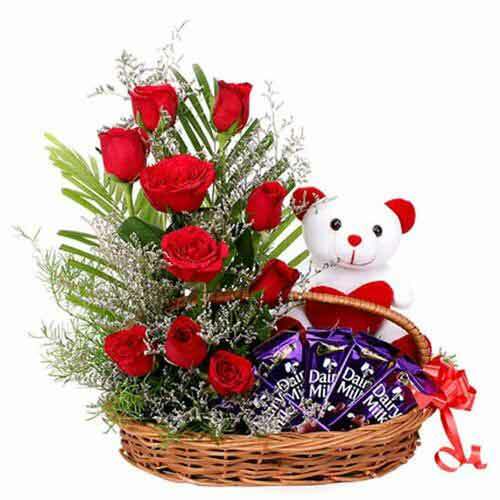 Gift your beloved this Blushing Valentine Magic 15 Red Roses and create beautiful memories to cherish. 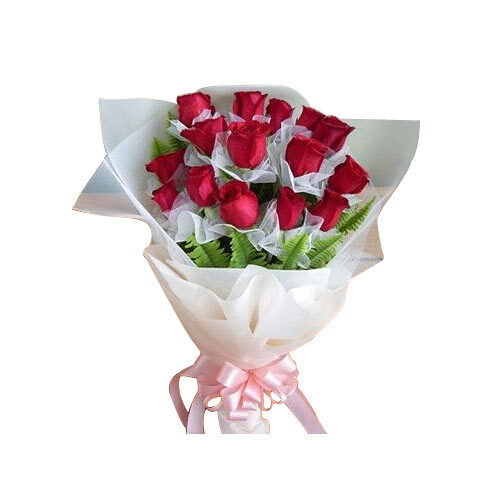 Fascinate your dear ones on Valentine's Day with this Long Stemmed 15 Red Roses.